As an alternative option, this cable is perfect for those who prefer a plastic jacket. It meets the needs of those who are accustomed to a lower tensile strength. 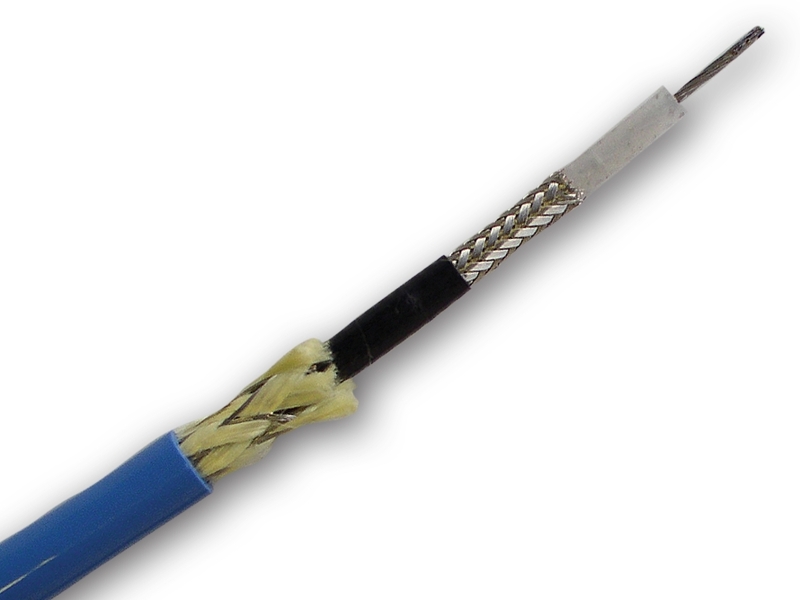 This cable incorporates a braided aramid strength member with 2000 pound break strength.